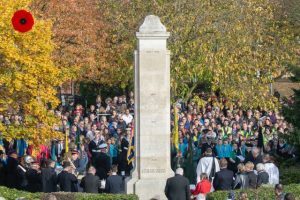 This years’ Service of Remembrance was as moving as ever, with a huge number of the local community attending to pay their respects. 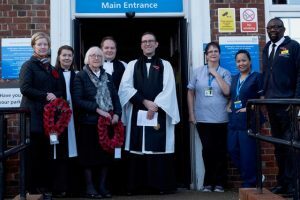 The procession started at the British Legion and travelled along the High Street and Broad Street and arrived at Teddington Memorial Hospital for the Service of Remembrance lead by Rev Joe Moffatt. 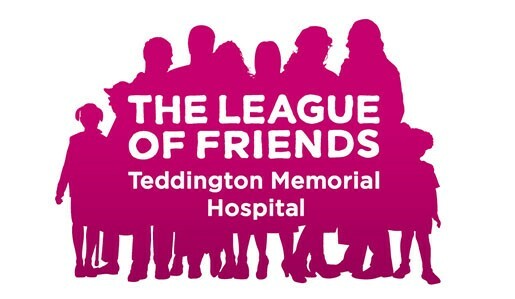 Pamela Bryant MBE, the League’s Chairman, laid a wreath at the memorial on behalf of the League and all our supporters, which was one of many laid by local organisations and individuals. 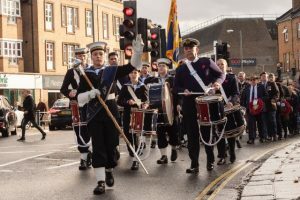 This years’ service was all the more poignant by it being 100 years since the end of World War 1. So many young men lost their lives in the wars and many local families were affected. We must never forget. All are welcome to attend next years’ service.